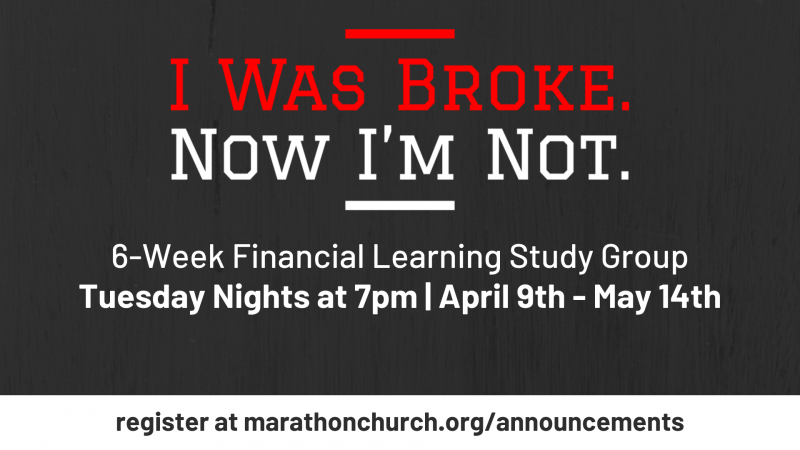 Join us for this 6-week study Financial Study Group starting Tuesday, April 9th. 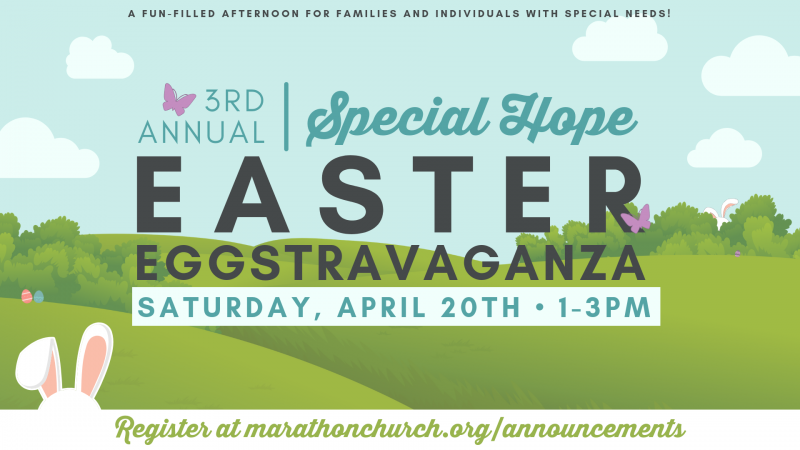 Join us for a fun-filled afternoon with a special Easter Egg Hunt for individuals with Special Needs and their families! 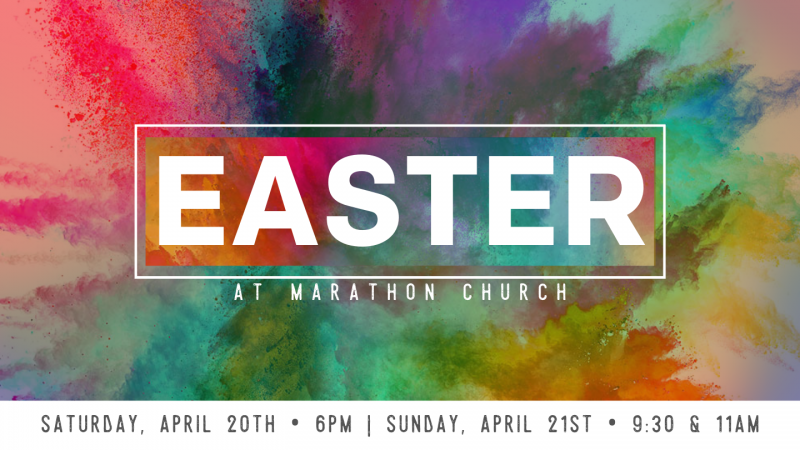 We hope you will make plans to join us for one of our Easter services this Easter weekend!